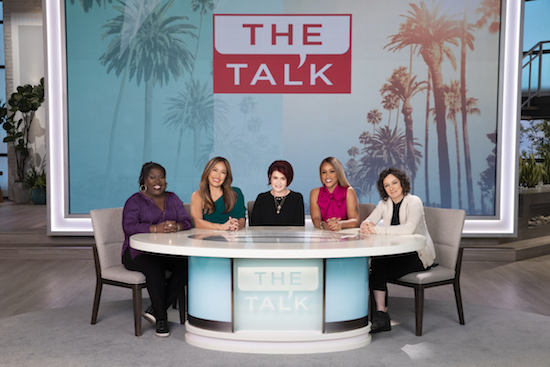 THE TALK is losing another co-host: Sara Gilbert announced on the Tuesday, April 9 episode she would be exiting the daytime talk show at the end of the season. It’s the latest shakeup after Julie Chen left the series at the beginning of the season following allegations of sexual harassment and assault by CBS boss/her husband Les Moonves. DANCING WITH THE STARS’ Carrie Ann Inaba joined the panel as Chen’s replacement in January.